2018 Federal Budget Release – Key points for YOU! If you look at it as a lump sum for a couple, it’s enough to cover your car rego or pay your family’s quarterly power bill. If you look at it as a weekly pay bump, it amounts to $10.20, about the cost of a fancy burger or a coffee twice a week. The government plans to extend the tax breaks in 2022-23 by lifting the 19c tax threshold from $37,000 to $41,000. The tax offset will also apply to those earning more than $90,000 a year but will taper off to zero as incomes reach $125,000. This means 1.8 million taxpayers would avoid paying the higher 37 percent rate and 94 percent of Australians would pay no higher 32.5c. The family threshold for seniors and pensioners will be increased from $47,670 to $48,385. The GST treatment of digital currency (such as Bitcoin) will be aligned with that of money from 1 July 2017. More than $260m for new satellite technology to enhance GPS applications such as smart farming. A third round of the Building Better Regions fund got $200m to fund local governments and not-for-profit organisations to develop new commercial enterprises. 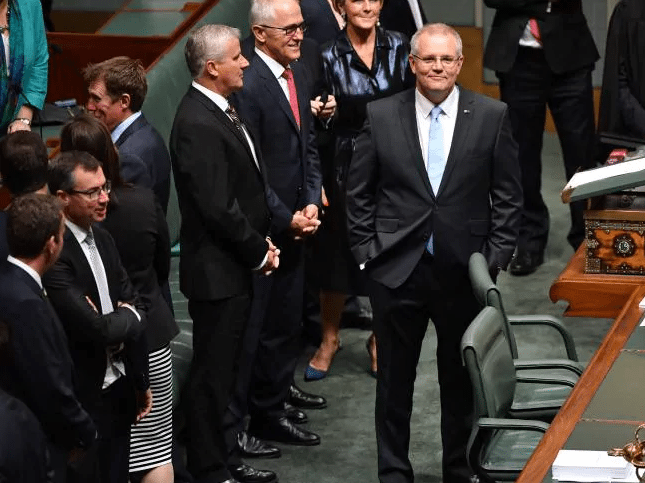 The successful $20,000 instant asset write‑off, first introduced in 2015‑16 Budget, will be extended for a further 12 months to 30 June 2019. This will improve cash flow for small business, helping them to reinvest in their business and replace or upgrade their assets. Extending this measure means small businesses will have more opportunities to invest and grow. The government will force Australia’s superannuation funds to stop charging young savers for automatic life insurance cover. The government will also announce measures aimed at ending life insurance cover for funds where no contributions have been made for a period of 13 months. The proposals will be a significant blow for the wealth management industry, which has faced escalating criticism for eroding the retirement savings of younger Australians. High fees can make it impossible for many Australians with low balance accounts to grow or even maintain their balances. The Government will protect these balances by capping certain fees on accounts with balances less than $6,000 at 3 percent. The Government is making it easier and more affordable for Australians to consolidate their superannuation accounts by abolishing superannuation fund exit fees. Exemption from the superannuation work test for aged 65-74 where individual’s total superannuation balance is below $300,000; in the first year that they do not meet the work test requirements.